blueKiwi offers a collaborative working environment for business teams of all sizes and across all industries. Companies can use blueKiwi to hold virtual meetings online, write and edit documents as a team, plan and manage events, brainstorm ideas, manage projects and assign tasks, conduct polls and surveys and much more. As a leader in digital transformation, blueKiwi has been listed as a major player by international analysts since 2007.
blueKiwi Enterprise Social Network is a digital transformation platform that helps companies connect employees, clients and suppliers. blueKiwi provides dedicated public or private work spaces for groups, services or projects, file collaboration and file sharing, real time enriched messaging and more. 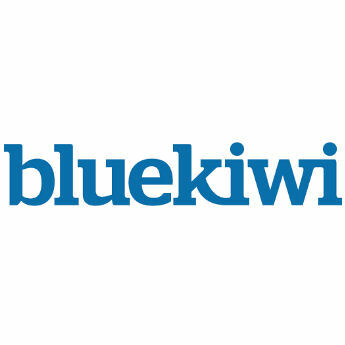 blueKiwi integrates with existing systems and platforms.